Moovit and CTB have worked closely together to provide Biscay users with detailed information on how to get around by public transport. Citizens who wish to travel by bus, metro, commuter train or tram will have access to the most complete information in a single App to plan their journeys. 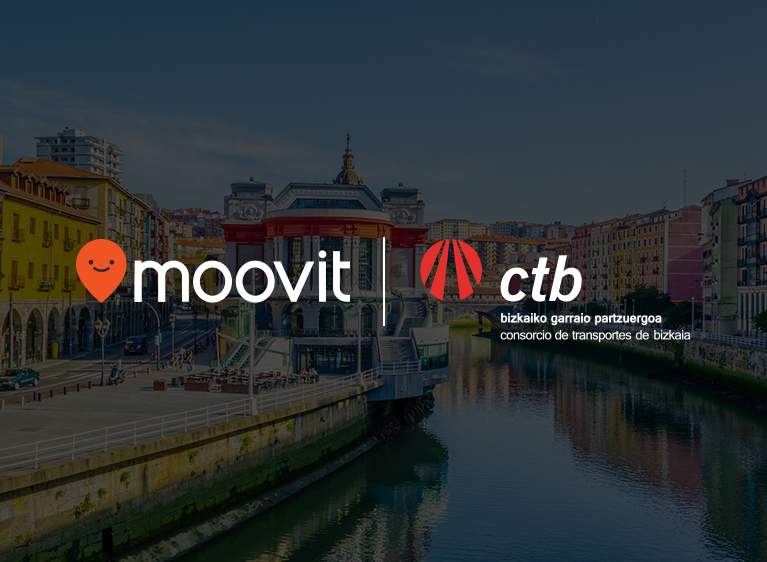 The Moovit application is available free of charge on IOS, Android and Web, combining official CTB information to calculate the best route for each trip with all the mobility options available in Biscay. You can generate your own Barik invoices through the CTB website. To do this, you have to be registered in "my Barik" and you can obtain an invoice for all expenses made as of January 1, 2018. 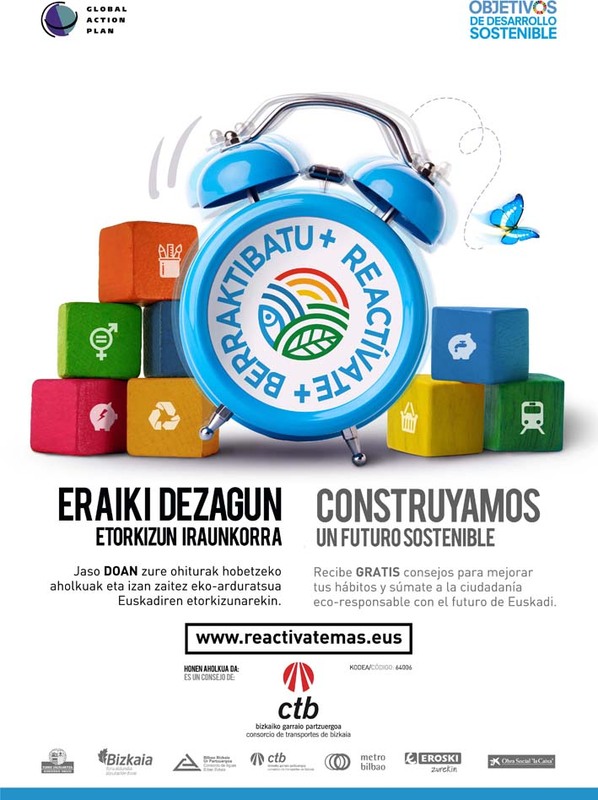 For invoices prior to that date, you must send a request to partzuergoa@cotrabi.eus You can also obtain a copy of the invoices you have already generated.